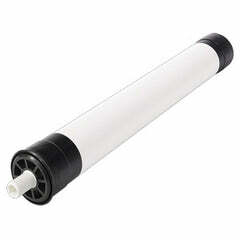 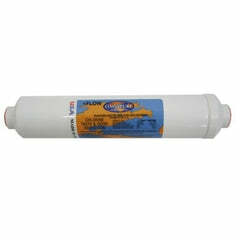 Replacement water factory 47-55702g2/47-9288g2 SQC sediment pre-filte. 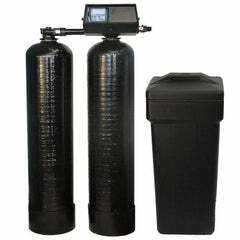 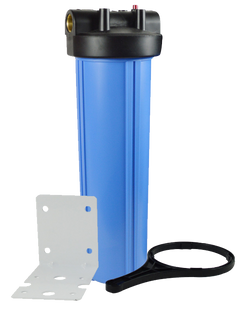 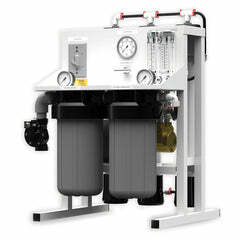 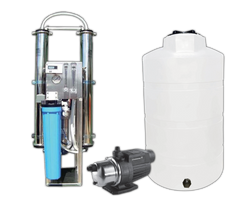 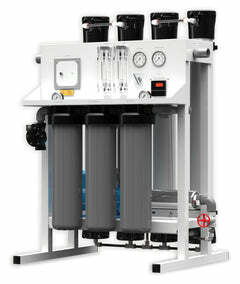 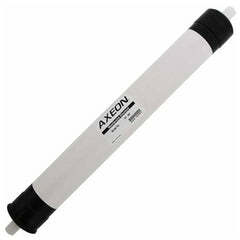 5 micron graded density sediment water pre-filter for optimal dirt holding capacity. 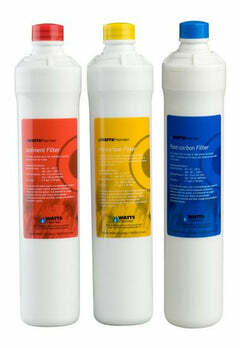 These filters are graded density for long life. 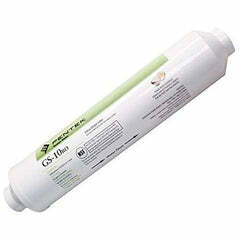 For use as a pre-filter in SQC1, SQC2 and as the first pre-filter in SQC Pro and SQC Pro c-80. 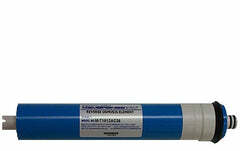 If you order the 47-55702g2/47-9288g2 you will receive the 3mrop411. 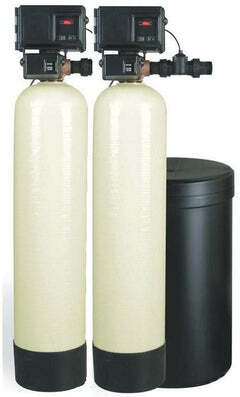 For maximum quality, this set needs replaced 1 time every 12 months.